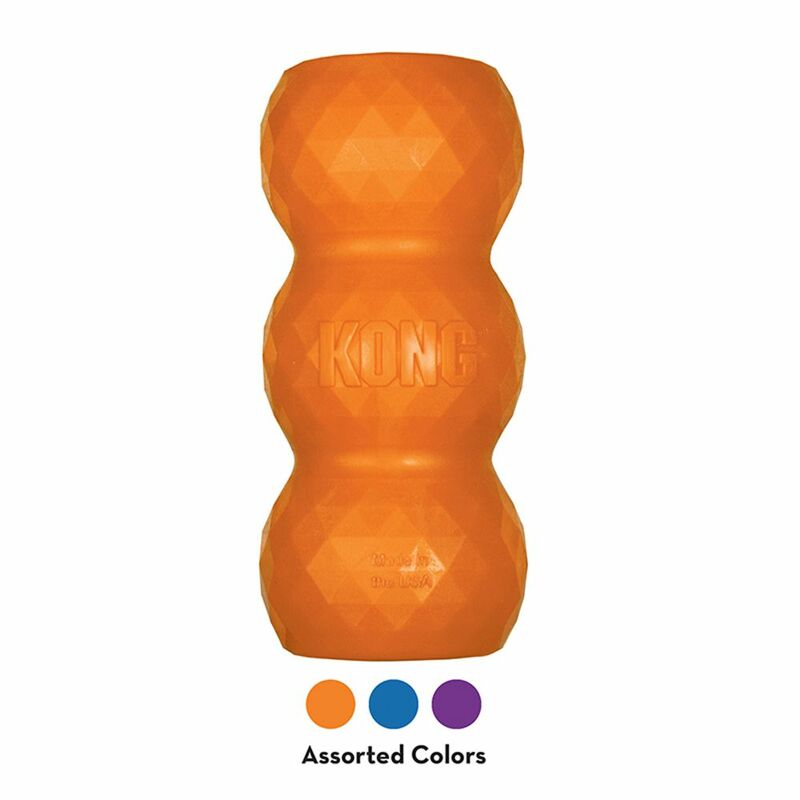 The KONG Genius Mike is named in honor of Michelangelo and is designed to stimulate a dog’s curiosity and hold its attention. 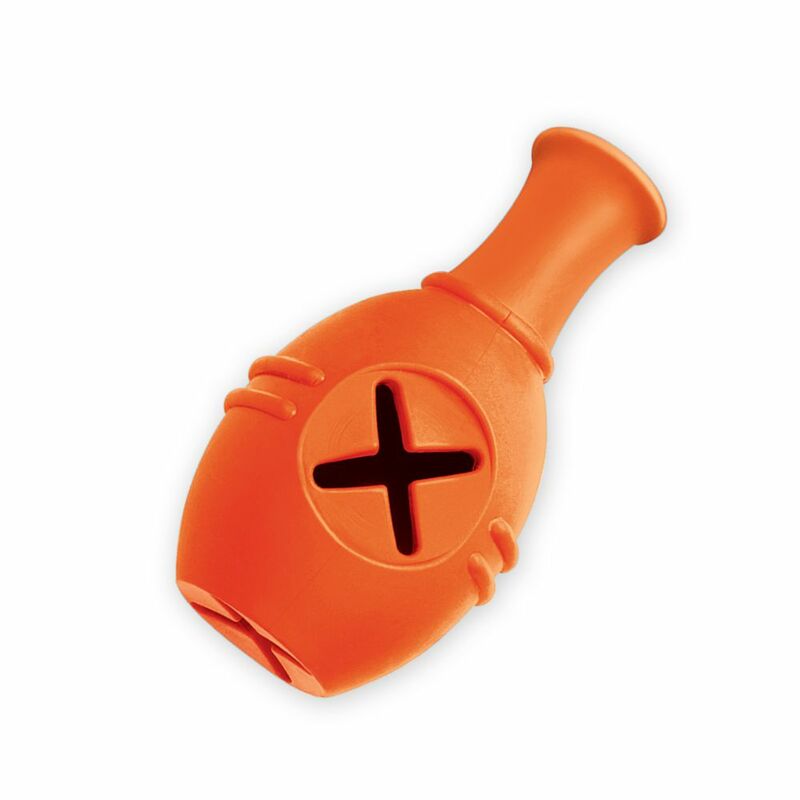 This toy is great for helping to combat boredom and separation anxiety and can be used as a treat-dispensing toy on its own - or connected to the Genius Leo for an increased challenge. 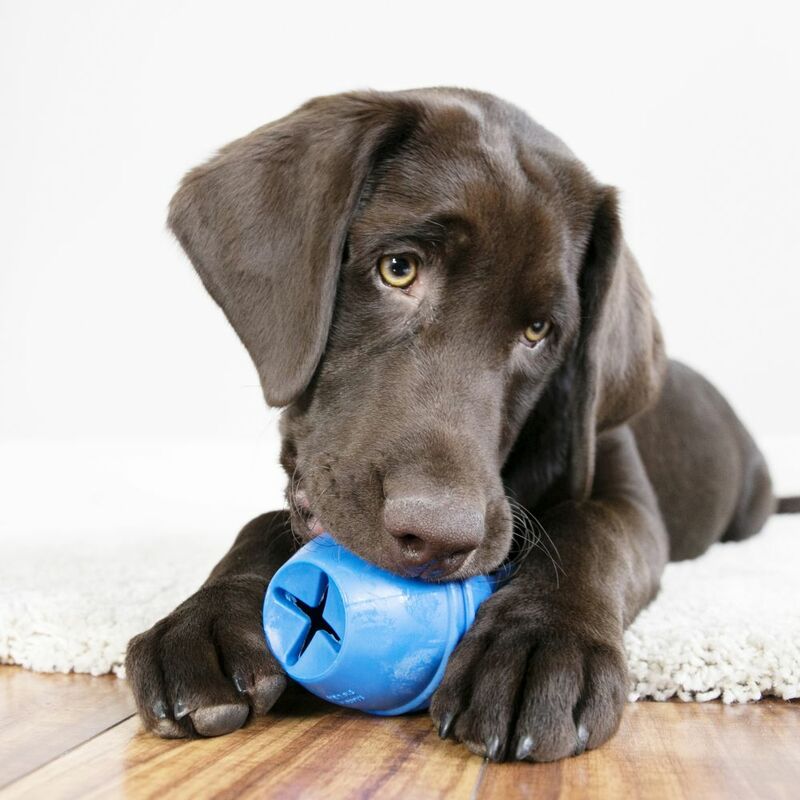 Genius toys are great for puppies and adult dogs alike.